Here is another interesting mining project that got our attention – HydroMiner. 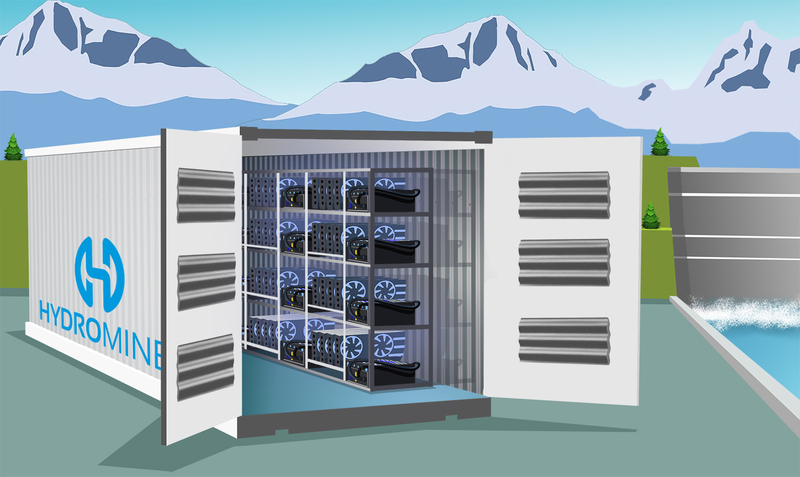 A mining project that tries to make crypto currency mining more Eco-friendly by using hydro power stations for generating the electricity used by mining rigs. 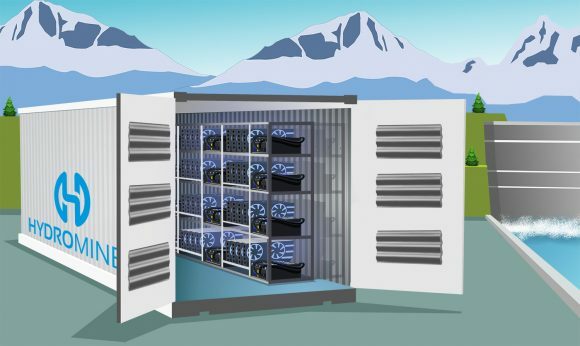 We already know that there are some hydro power stations being used for large mining farms in Asia, but here the project aims to do it in Europe and more specificall in the Austrian Alps. An ambitious goal trying to expand the current mining capacity from 290 kW all the way up to 7 MW if the maximum goal of the upcoming ICO is reached. Today the project had its pre-sale and it ended at just about 36 minutes according to the official information rising 1500 ETH with the actual token sale (H2O Token) starting on October 18th and running for a month. You can check the HydroMiner Whitepaper here for more details and detailed description of the project. Hydro power is generally thought to be one of the most effective and lowest-cost renewable energy resources. It is environmentally friendly, carbon-neutral and natural. 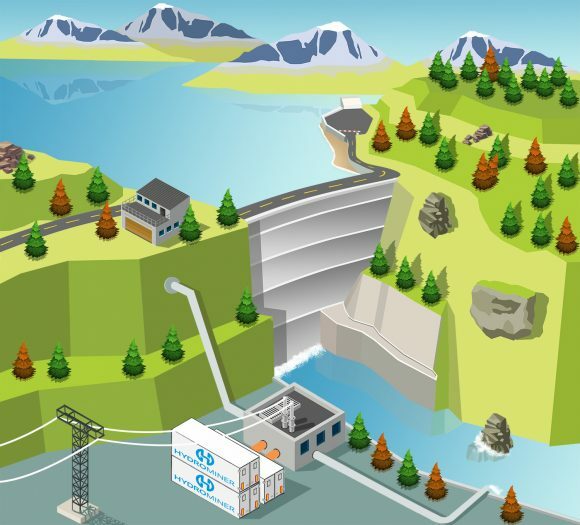 Hydro power allows to manage resources sustainably and enables low-emission production and it is also simple, controllable and has an excellent track record. Using hydro power stations in the Alps region one of the lowest prices per kilo Watt in Europe can be achieved, bringing the costs for the mining operation further down. Further cost savings can be realized by using the cold water for cooling the mining equipment, so no extra electricity costs for cooling. Where possible, mining equipment is built inside standard sea freight containers. The advantage is that containers can easily be assembled in once place and then taken to the hydro power station, in addition, the container can be moved to another location very quickly if needed, sometimes depending on water levels or the need for extensive maintenance to the power station’s turbines. As you know we are not big on ICOs, but there are some that actually do catch our attention, especially ones that are related to mining and the HydroMiner project is one of those where we see a good potential. Of course with all such projects looking for funding via ICOs there is risk, so while we can point you to check out the project in details we are not going to be giving any investment advice – it is up to you to decide. We are just sharing the information about HydroMiner as a new and promising project to bring an alternative to traditional cloud mining options already available. An alternative that tries to be more efficient and Eco-friendly and not just focusing on bringing profits to its investors, even though most miners focus on profits the most.